On Northeast Angling TV Capt Andy and Capt Rich have fished for nearly every inshore and offshore northeast fish species in the region including New Jersey, New York, Connecticut, Rhode Island, Massachusetts, New Hampshire, and Maine. The captains were fortunate to fish with the very best charter captains in the region and demonstrate nearly every technique! 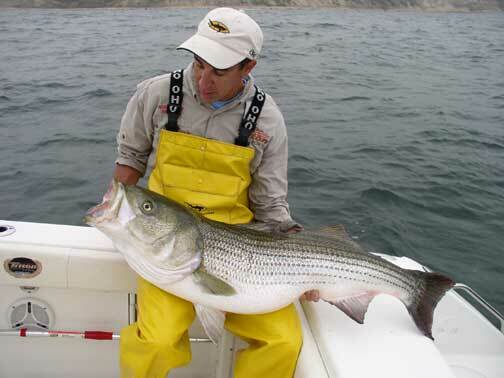 Be sure to visit the recommended fishing tackle pages for each species.